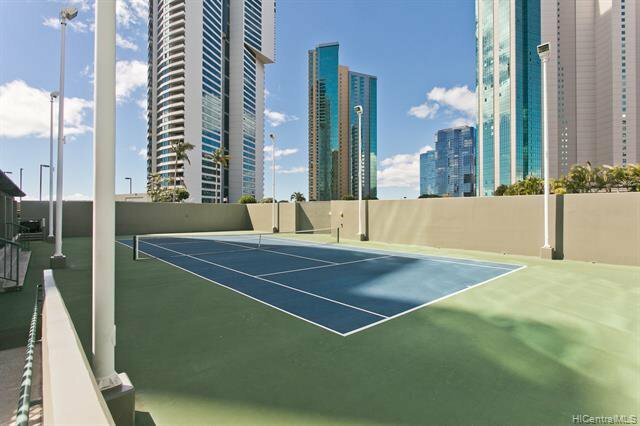 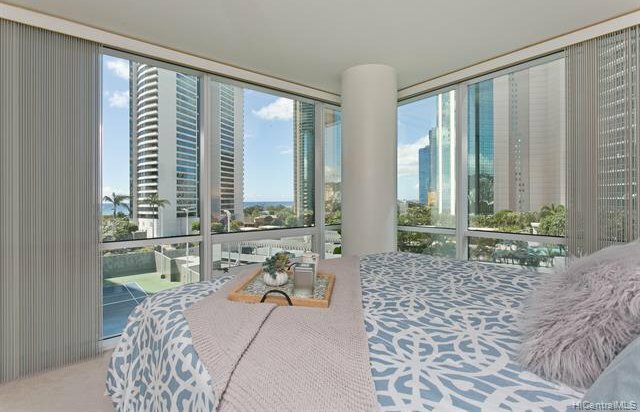 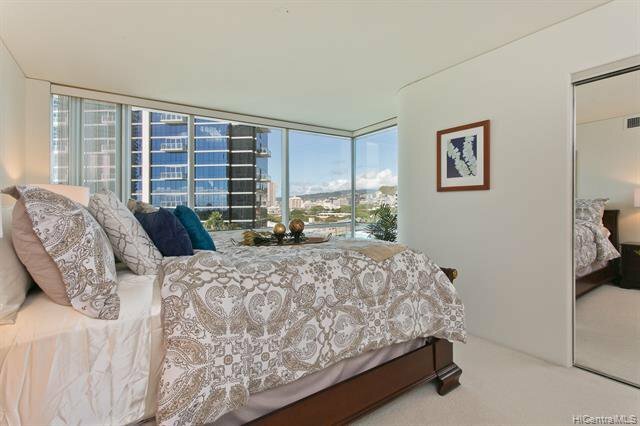 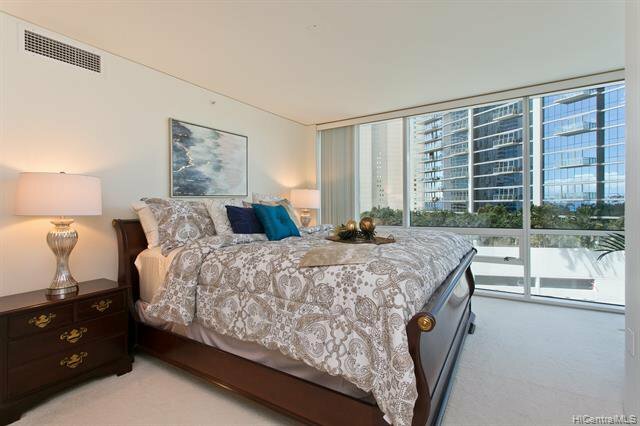 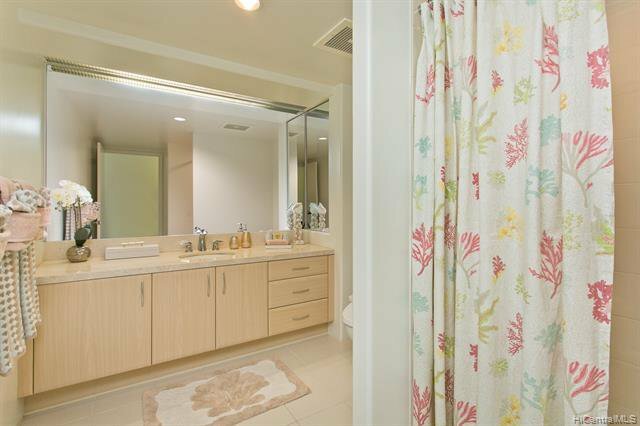 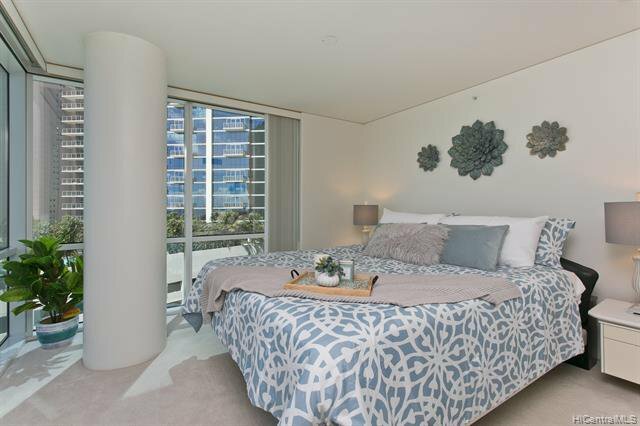 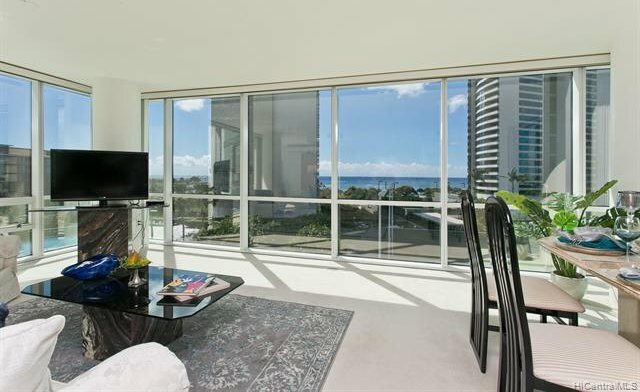 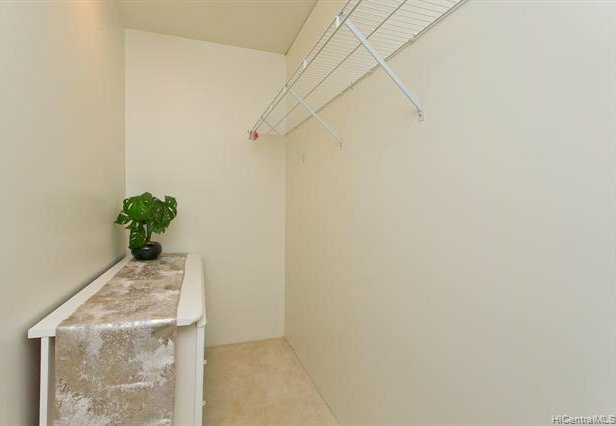 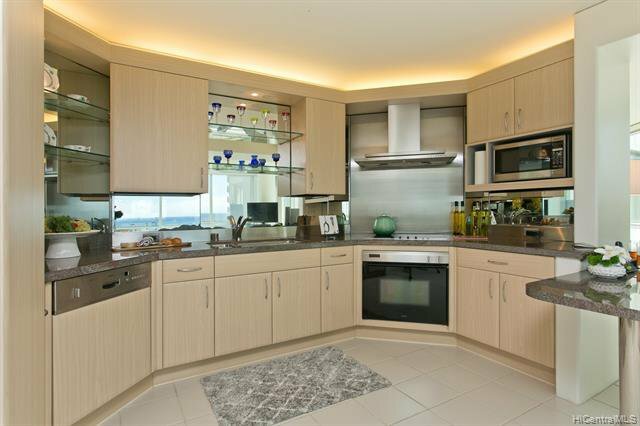 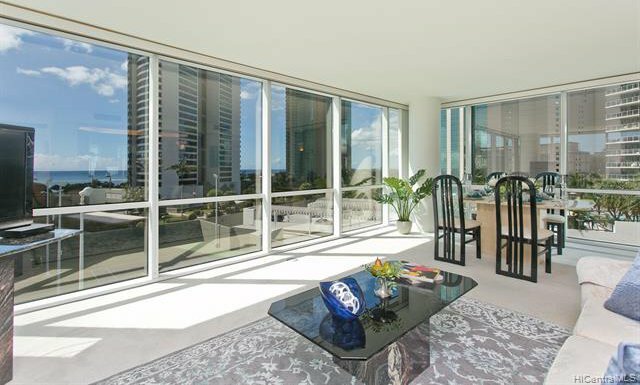 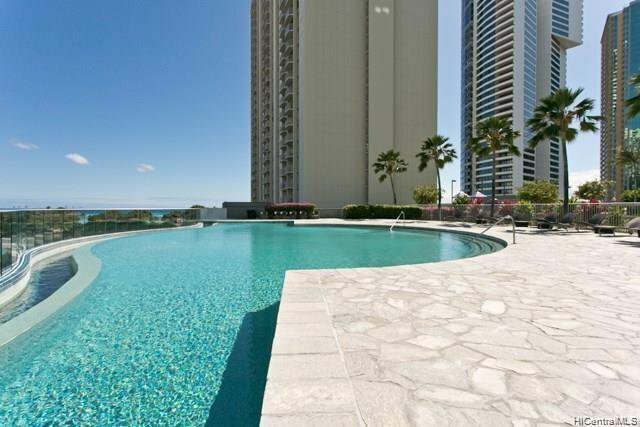 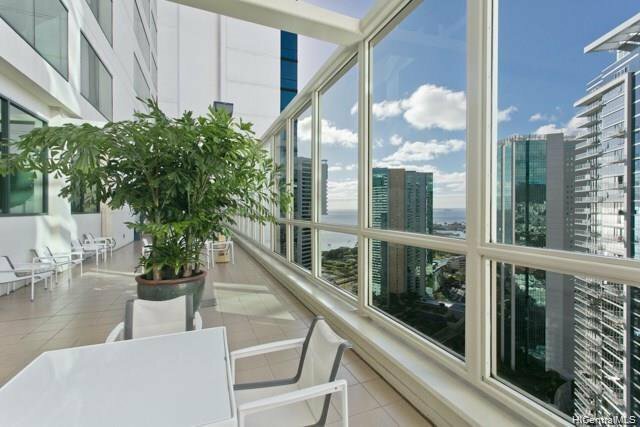 Beautifully maintained, spacious 2/2 corner Unit w/fabulous views of ocean and Ala Moana Beach Park. 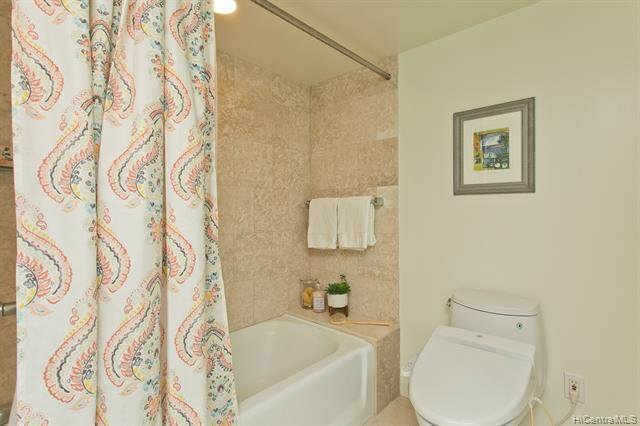 2 bedrooms are separate and away from living room with privacy. 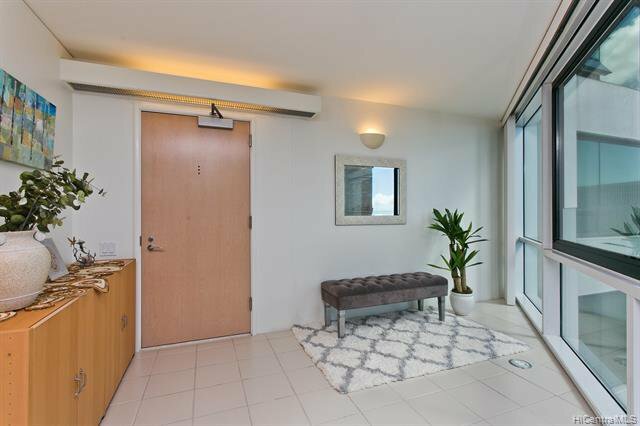 Views from every room. 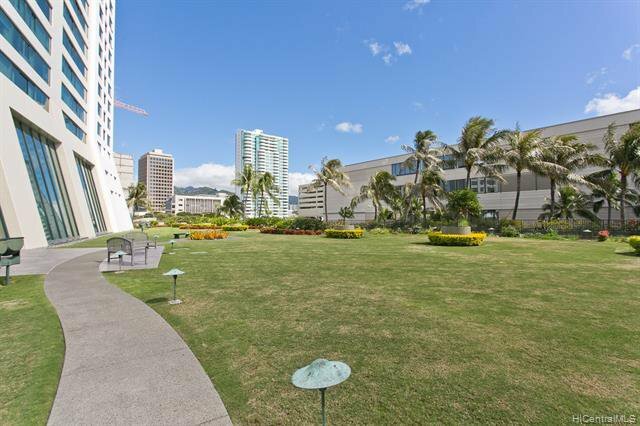 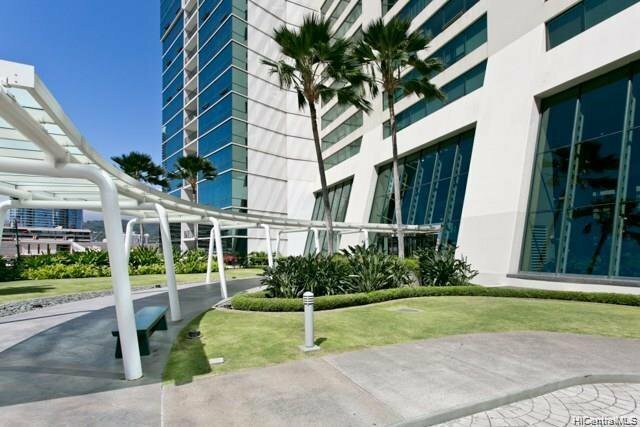 Walking distance to Ala Moana Center, Ala Moana Beach Park, Ward Center, Ward Theatre and on bus line. 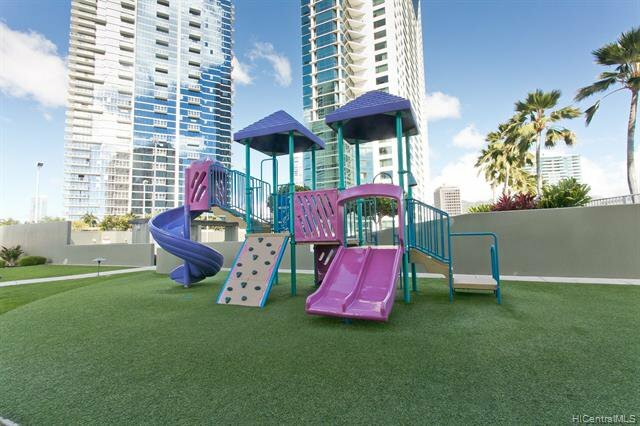 Great resort-class amenities to entertain your guests. 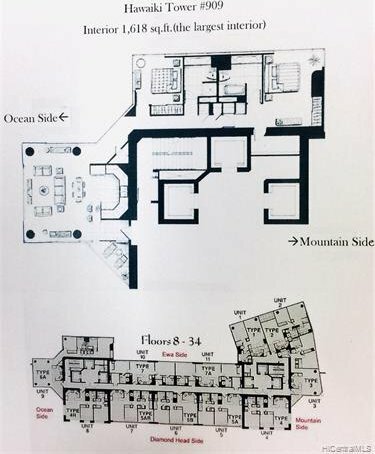 Must see. 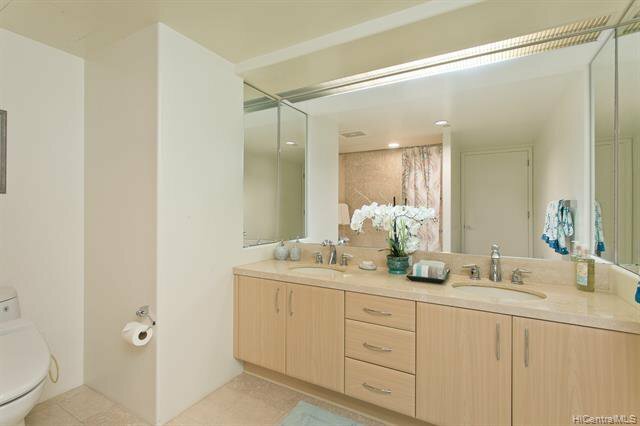 Listing courtesy of Coldwell Banker Pacific Prop.. 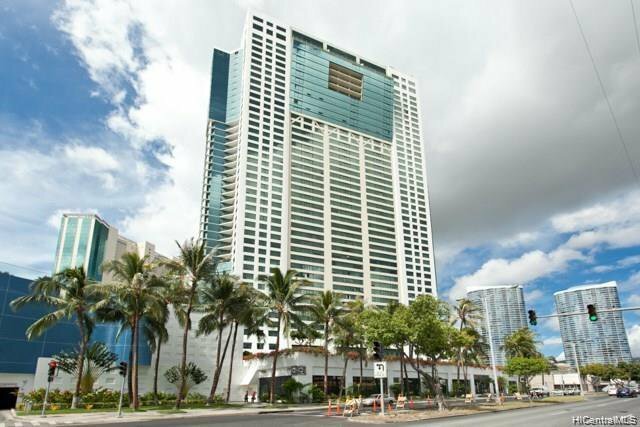 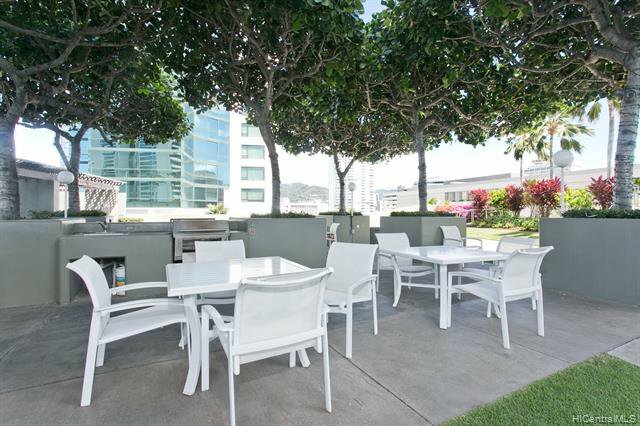 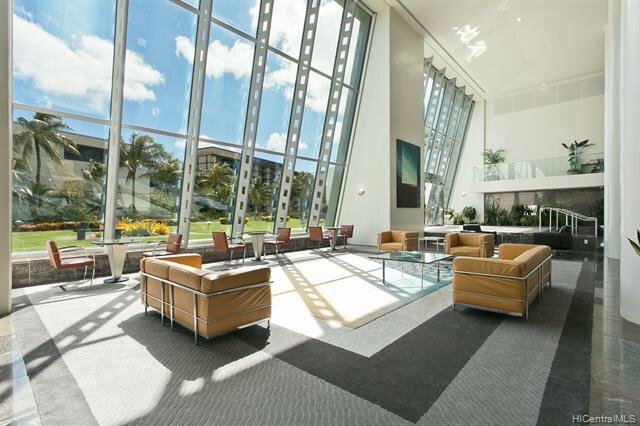 Selling Office: Engel & Volkers-Honolulu.